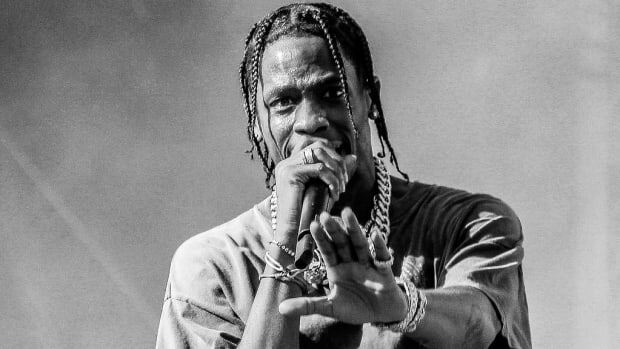 The most puzzling, yet creative album title of 2016 belongs to Travis Scott’s Birds In The Trap Sing McKnight. I remember reading the title and being both intrigued and confused by its meaning. Was it meant in a literal sense? Did Travis have caged canaries singing “Anytime” while drug dealers bagged up bricks of Snow White? 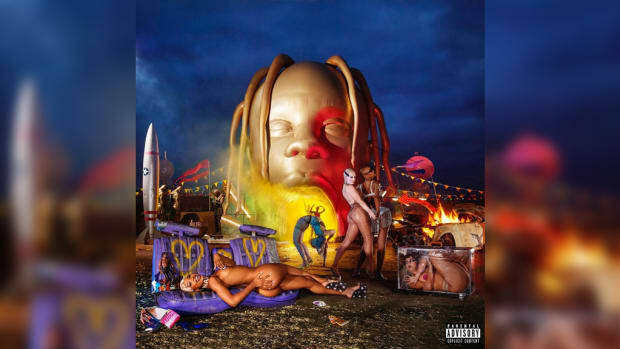 I started to see the title in a new light, however, when the promo photo of Travis in the birdcage surfaced before the album’s release. A trapped Travis seemed to represent something deeper, but I wasn’t quite sure what. 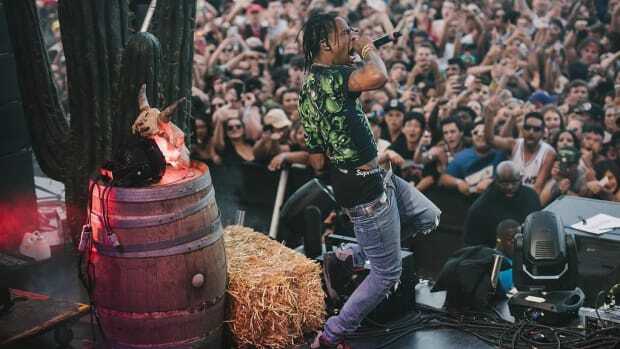 What Travis has realized is something that has been affecting young creatives for generations. He’s right―people don’t trust the young idea, they don’t trust newness, and they don’t trust change. 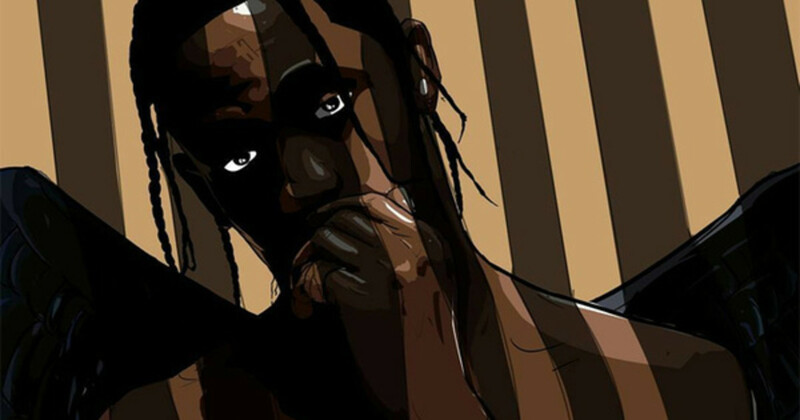 Even an artist of Travis’ fame and caliber is dealing with the struggles of convincing the old guard that he has ideas worth supporting; worth taking a risk over. Kanye West, one of the biggest, most celebrated celebrities of our age, has banged his head against that glass ceiling his entire career. He rammed into it the hardest when attempting to cross over into the fashion industry. This is after all his acclaim. He was one of the biggest artists on the planet, but he was still being put in a birdcage. I&apos;m sure Kanye has entered meetings and boardrooms and heard “No” more times than “Yes.” To be creative, to be inventive, and to have to take your ideas to people who are stuck in their ways, will make you feel small and caged as if you were Tweety Bird. 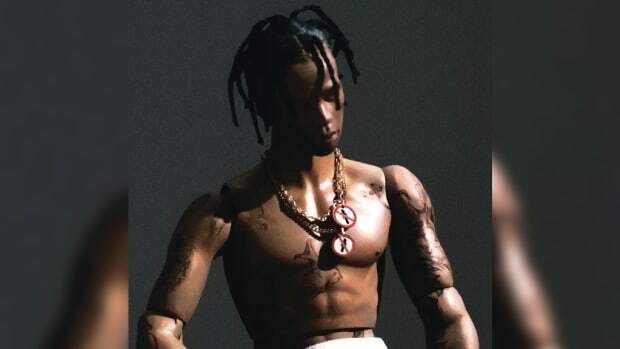 Travis released an action figure with his first album. He gave his fans a collectible; an item that couldn’t be streamed, downloaded or pirated. It was something small but showed that he was approaching the album release with some inventiveness. 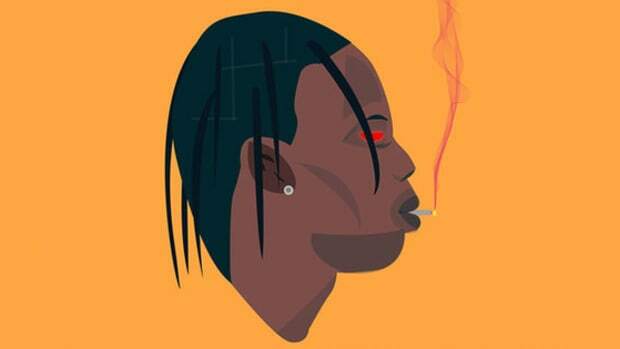 I might not agree with all his actions, and I might not love all his music, but I’ve always respected Travis&apos; creative approach to his art. You can see in his music videos, his merchandise (excluding that plush bird) and his touring that he’s a man of ideas. I see the creative fire that draws people to Kanye in Travis, so, of course, he will run into the same roadblocks and ceilings. It’s the path awaiting any creative mind that is thrown into the business at a young age. All the brilliance in the world doesn’t make it any easier to have your voice heard and respected. What’s new can make people uncomfortable. 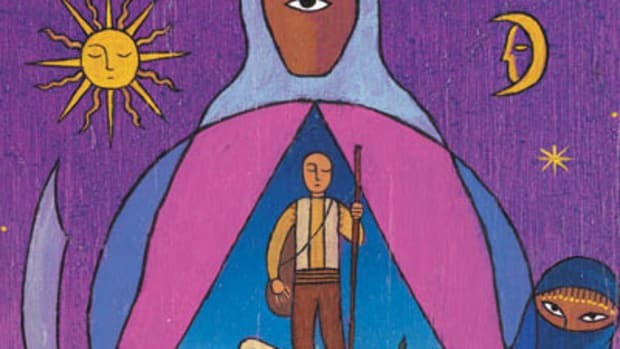 The older we get, the more natural we are in accepting normality and conventionalism. Once you become accustomed to things being a certain way, any kind of change is met with reluctance and contempt. The music industry didn’t immediately see the internet as an industry-shifting entity, it was a fad in the eyes of the executives who couldn’t foresee the change that was coming. Age isn’t their sin, it’s their refusal to see a new age that held them back. It’s a part of the game; a part of being a young creative. You have to swim with the sharks, even if you can walk on water. But once the sharks accept you, and can see your promise and potential, then you get a situation like Kanye and Adidas, or Mac Miller and Warner Bros., or A$AP Rocky and MTV. This isn’t a new struggle, but a lesson that awaits all young creatives with a vision. Patience and perseverance will be your shield and sword to help battle these tough moments. 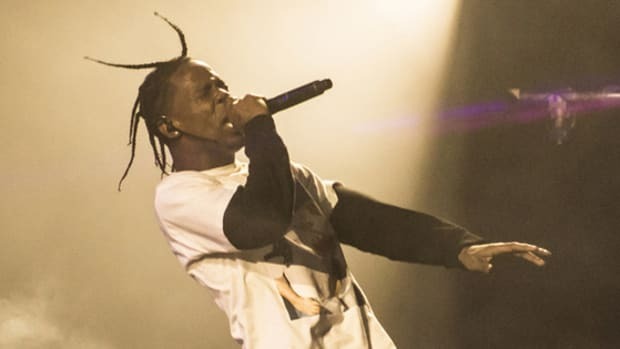 Travis is a young artist who has young ideas, and the companies and corporations that will eventually allow him to execute them will be better for it. 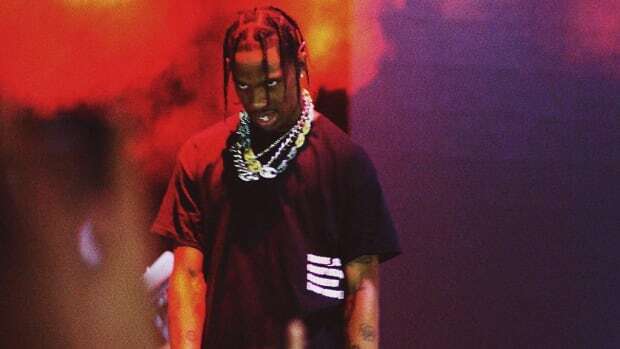 If not Travis, then the next young creatives that come after him. One day the elders will learn that creatives aren’t meant to be caged, but to be free. If art has taught me anything, it&apos;s that the best art is created when shackles are removed—when limits are nonexistent—and you’re able to put the full extent of your heart and soul into a project. Young ideas are the future. When this is accepted, people will truly start to respect the young, creative mind.